We search the murky back waters of youtube to find full concerts and post them to the site weekly, come back every seven days to help us celebrate Full Show Friday's. 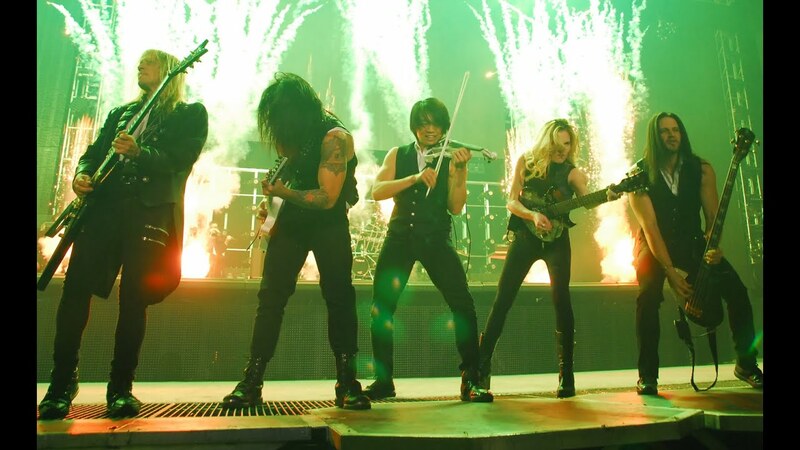 These shows are of varying quality and may not be here for long so enjoy them while you can...As always, please support the artist every which way, but especially by seeing them live (if they are still playing)...This week.. Trans-Siberian Orchestra! With the holidays upon us, we figured we would get in the weird progressive metal spirit this year. What the hell? We are about to board a train to Albany so let's use the Trans-Siberian Orchestra's 2015 show at The Knick (it will never have another name for RtBE). Multi-camera mix full show captured in 1080p HD on the 2015 The Ghosts of Christmas Eve Tour TSO East. Captured from section 1, row A & the balcony at the Times Union Center, Albany, NY on December 13, 2015 at 7:30pm - edited and authored by Frank Anzalone.